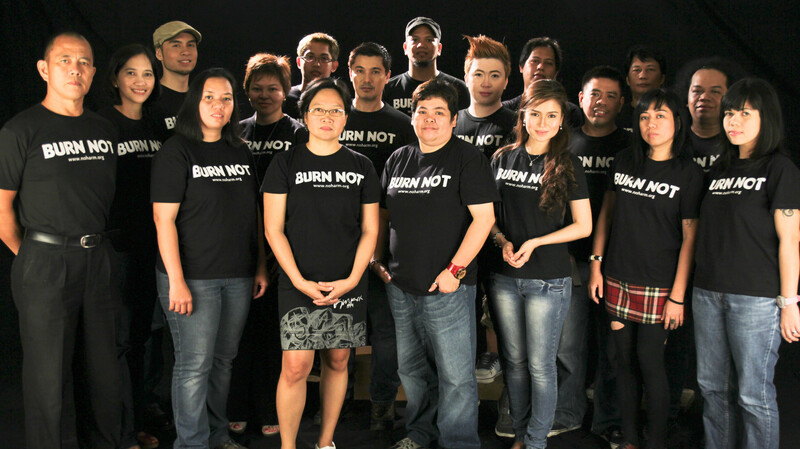 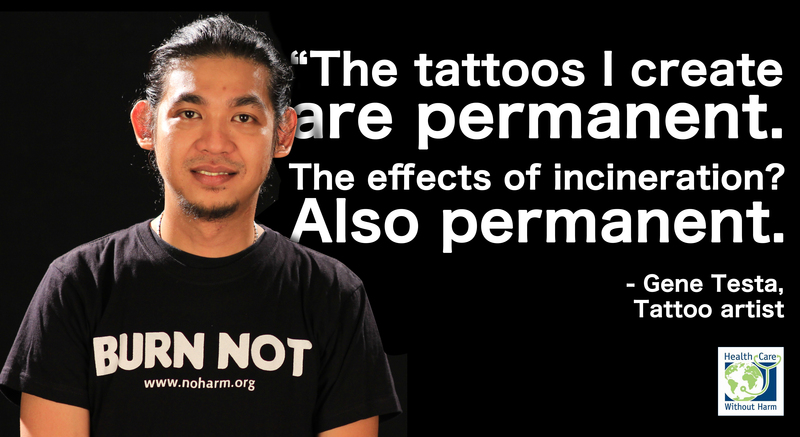 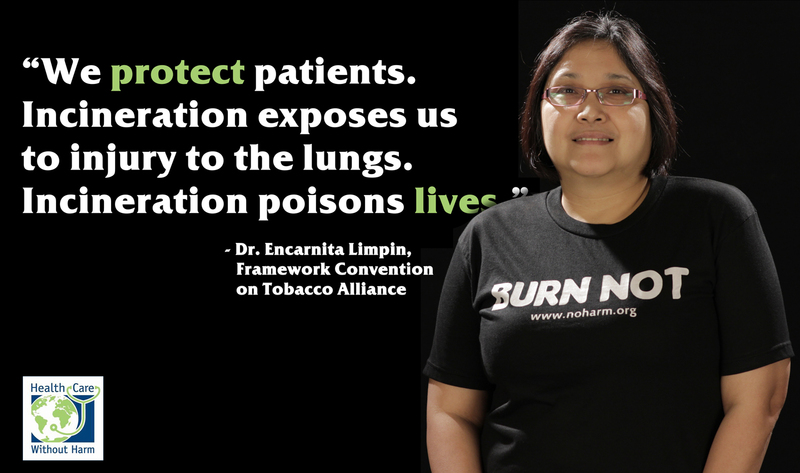 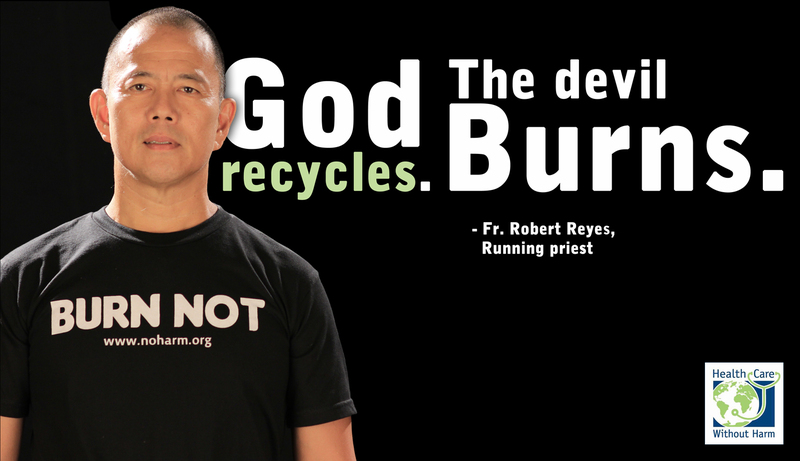 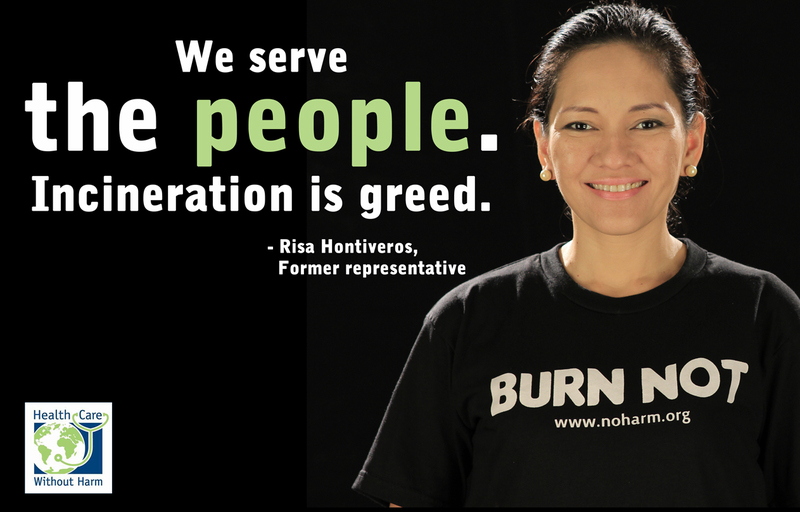 Meet the celebrity advocates for our Burn Not campaign. 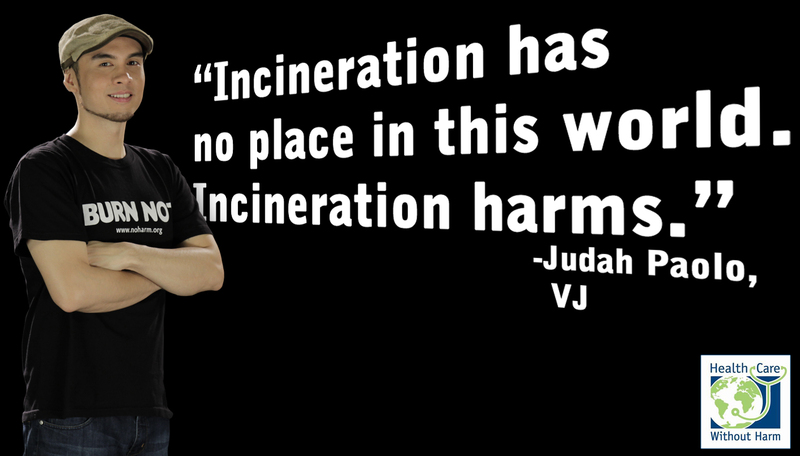 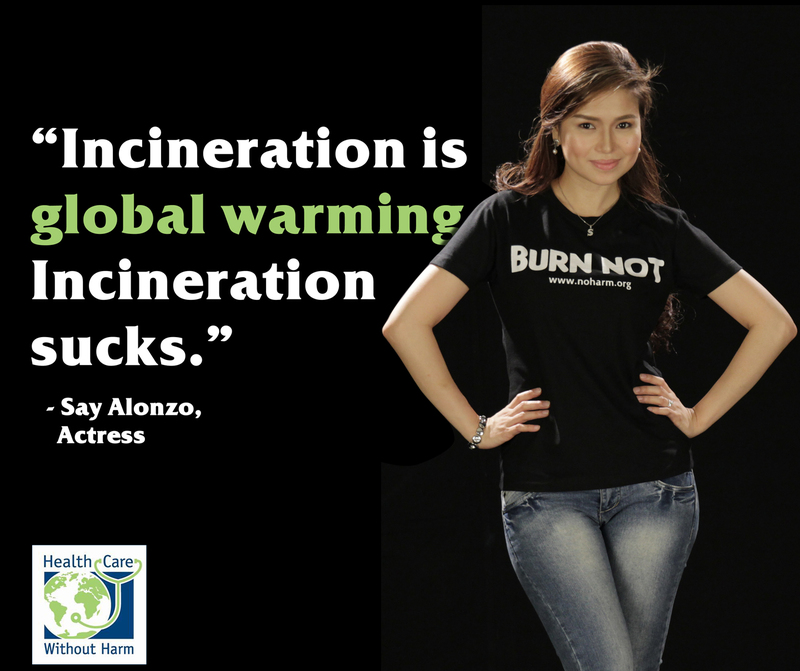 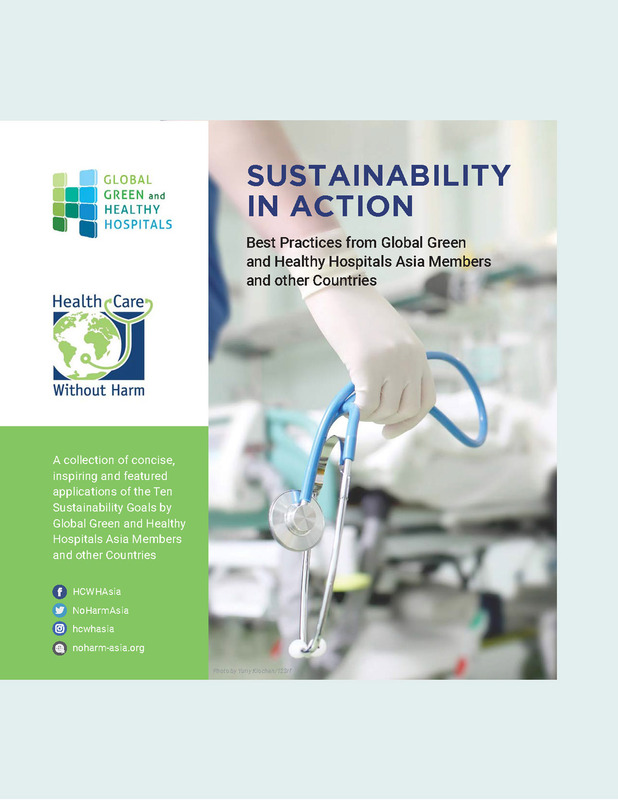 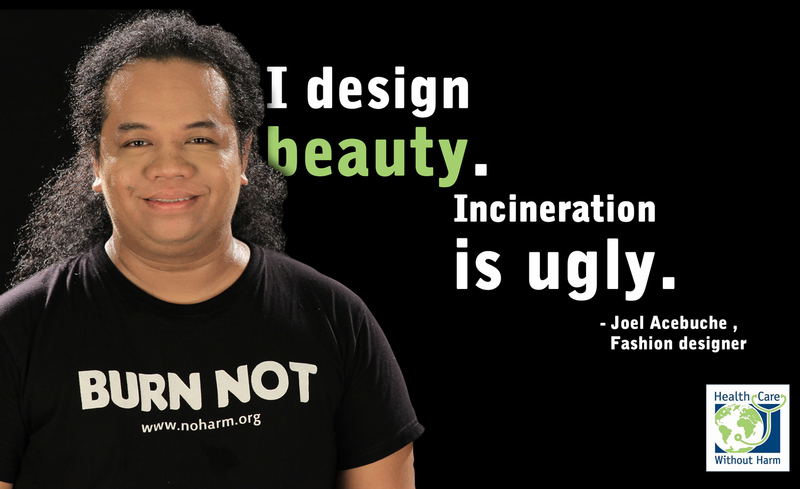 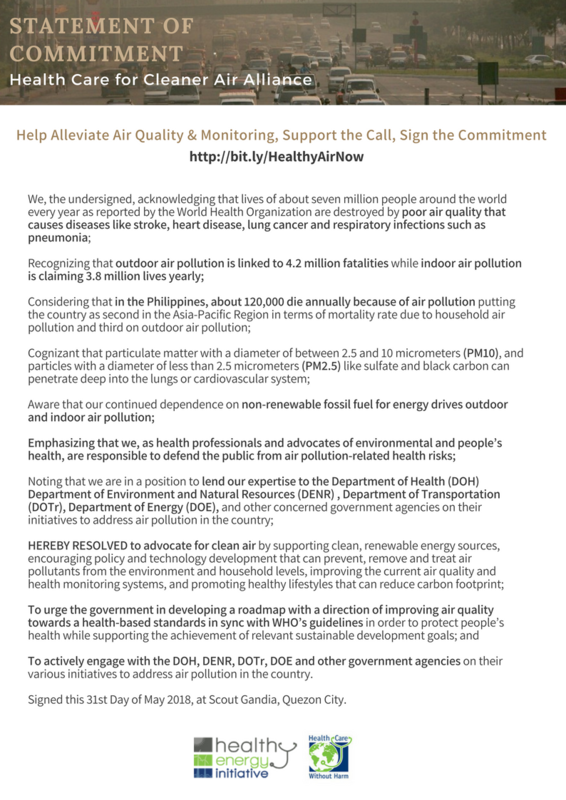 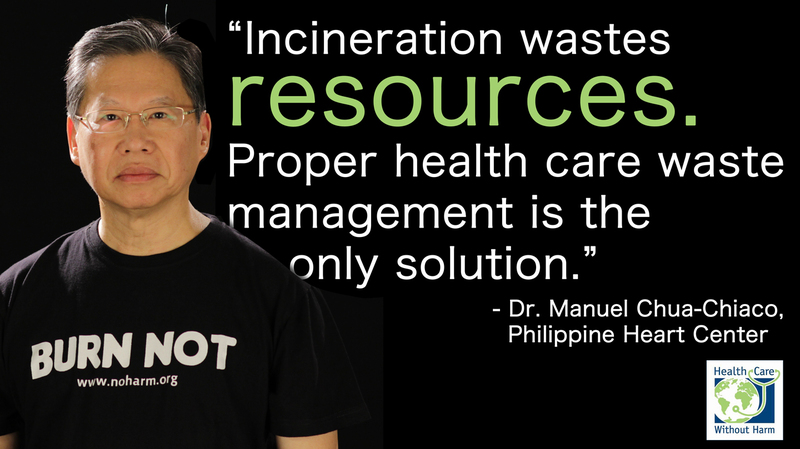 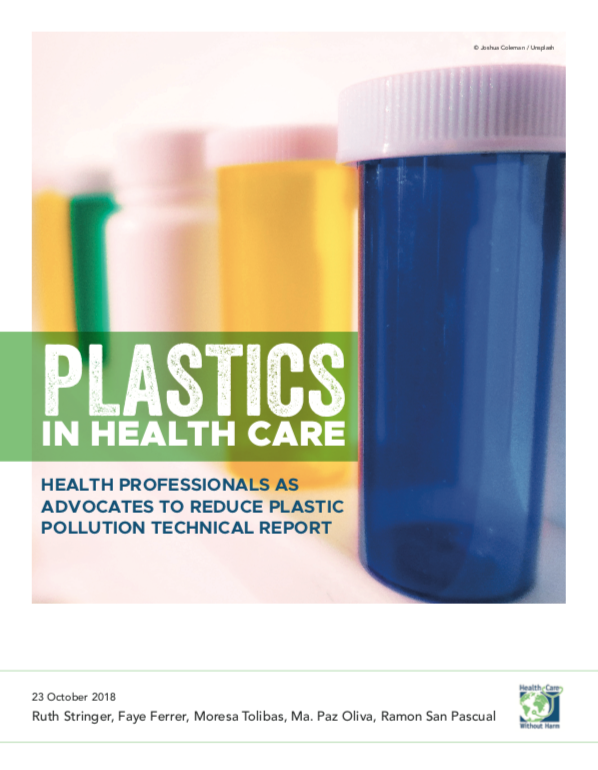 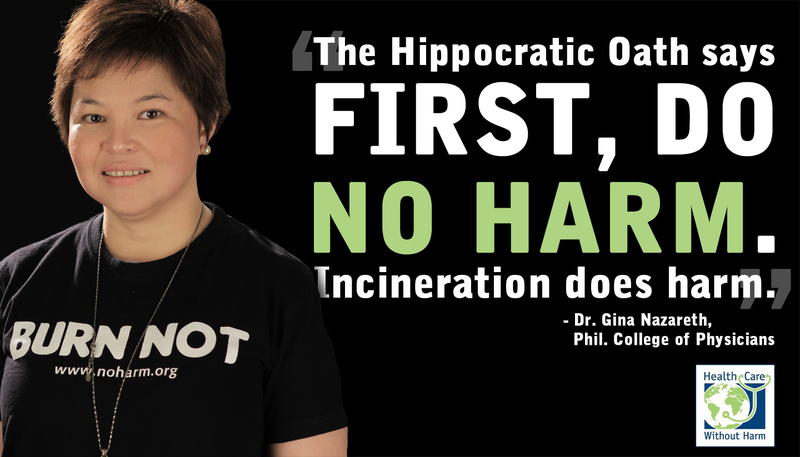 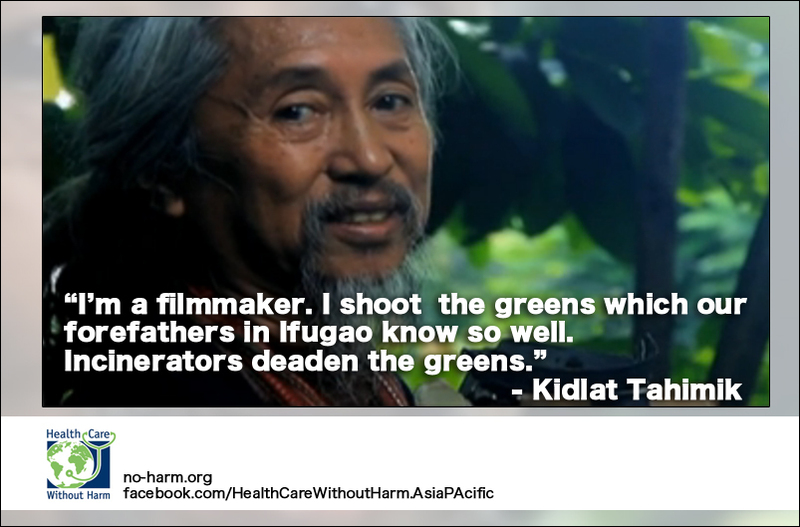 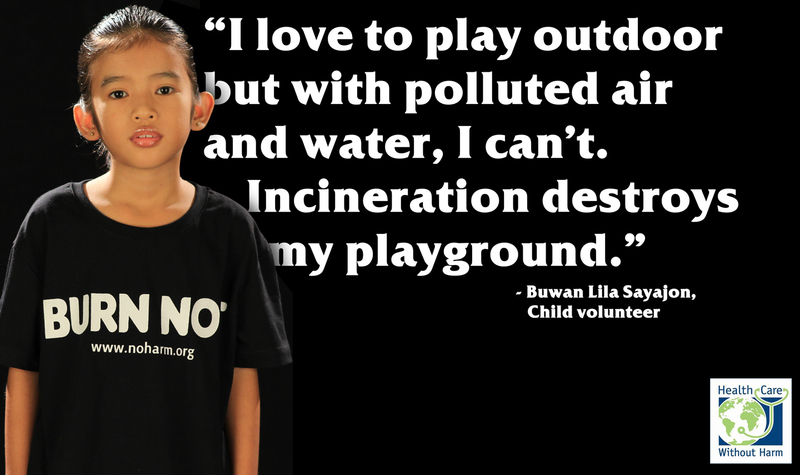 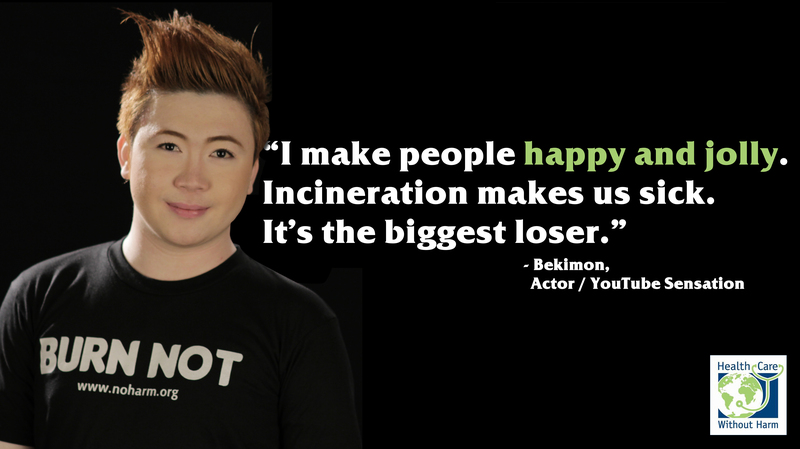 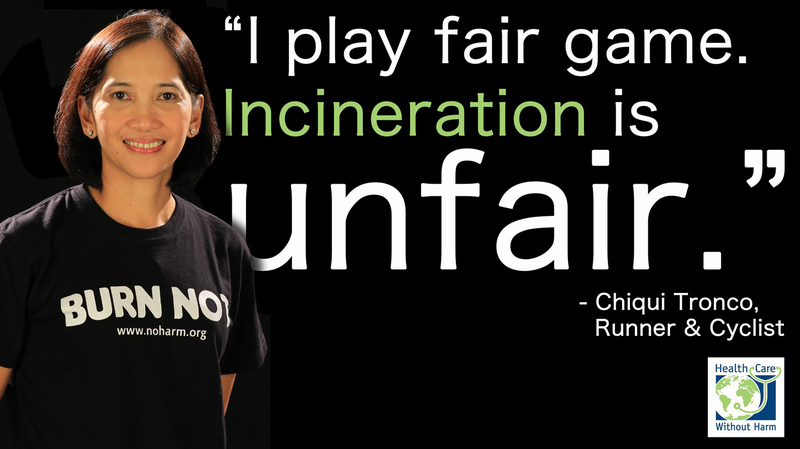 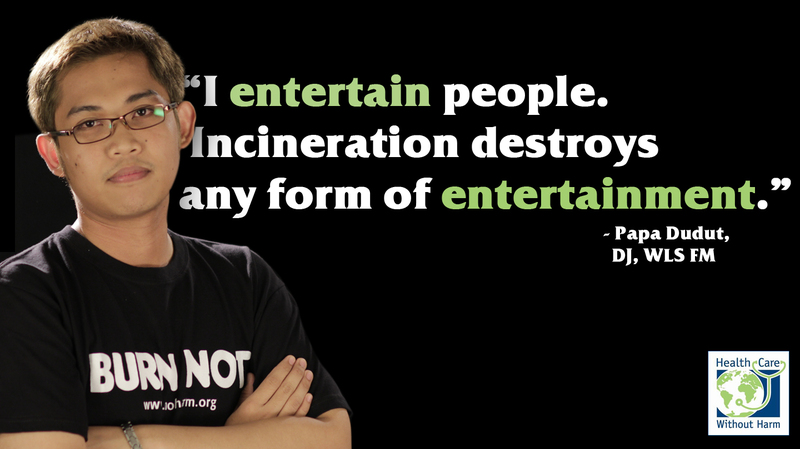 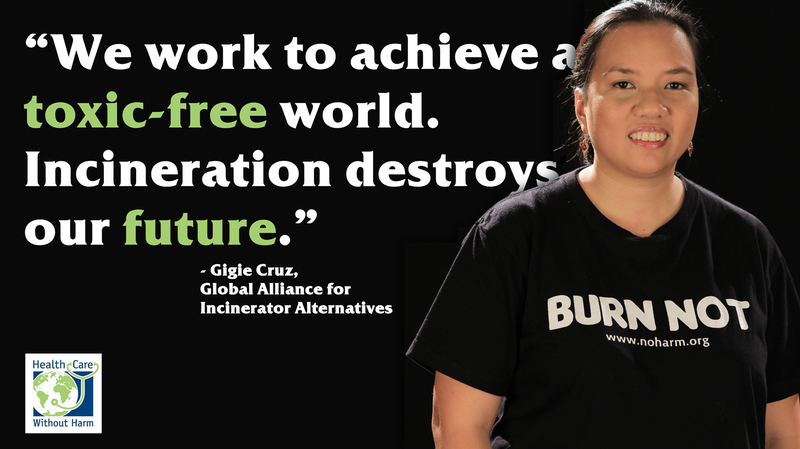 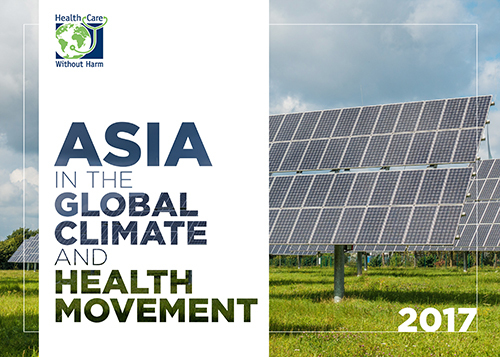 Each of these prominent personalities has pledged to fight incineration and other harmful dangerous practices. 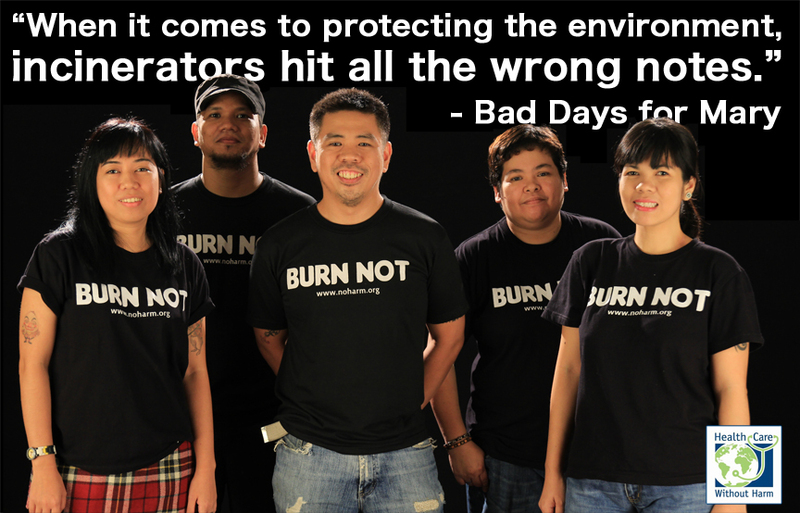 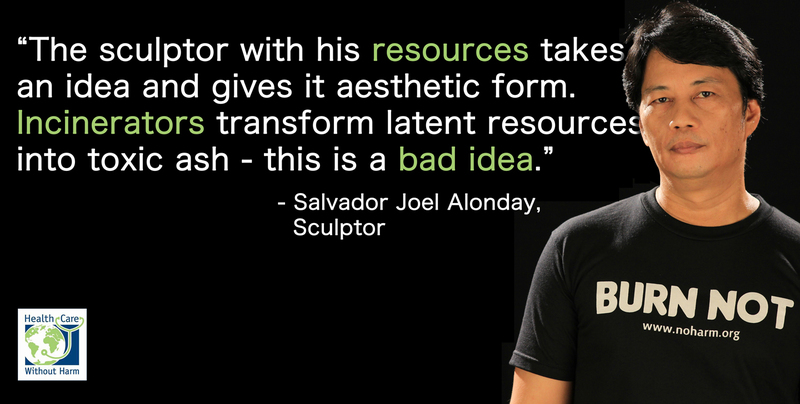 To join them on their quest, email us now!